Located along Upper Paya Lebar Road, Fragrant Gardens is close to Serangoon and Hougang residential estate. Churches, shops and schools are within walking distance away and there are many eateries around this area. 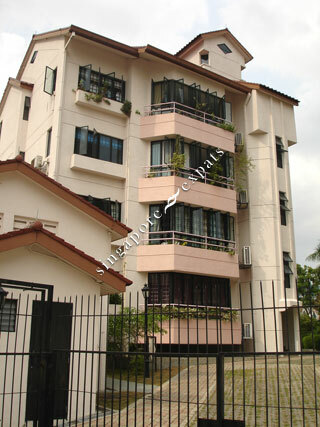 Bartley MRT Station and Serangoon MRT Station are situated near the condominium as well. Whole apartment is bright & cozy. You will want to stay for long term.